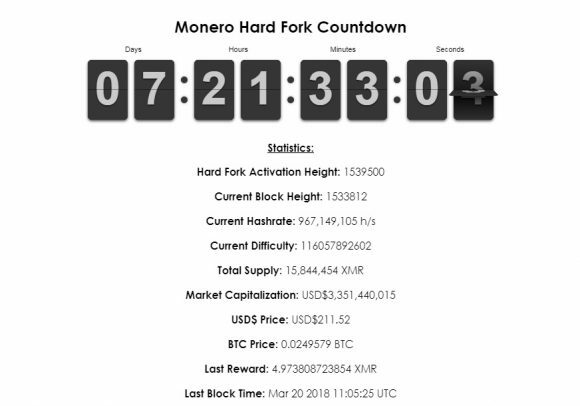 The controversy surrounding the release of a number of CryptoNight ASIC miners from various manufacturers and the upcoming fork of Monero (XMR) and some other crypto coins to a new ASIC-proof CryptoNightV7 algorithm continues. NiceHash has recently announced that they will continue to support both the old CryptoNight as well as the new CryptoNightV7 algorithms. The service should add support for the new V7 algorithm by the end of the month, probably before the Monero fork planned to happen later this month. Furthermore a new NiceHash Miner that will bring support for the CryptoNightV7 algorithm should also be available soon, so while the updated POW algorithm will be ASIC-proof you would still be able to rent a lot of GPU hashpower apparently. Other crypto coins that are using the same cryptoNight proof of work mining algorithm are expected to follow suit and also fork to the new ASIC-proof version of CryptoNight, though it would most likely take them some extra time. There are some coins that have already announced their plans to do a hard fork and follow in the footsteps of Monero (XMR), others are still considering and of course there will be some for sure that will remain on the old algorithm that can be mined using the upcoming wave of CryptoNight ASIc miners. Still going for a CryptoNight ASIC miner at the moment is considered very risky and will most likely cost you much more that you would be able to mine back, though there are no guarantees.